Light and spacious two double bedroom, two bathroom flat for rent in Beckenham. 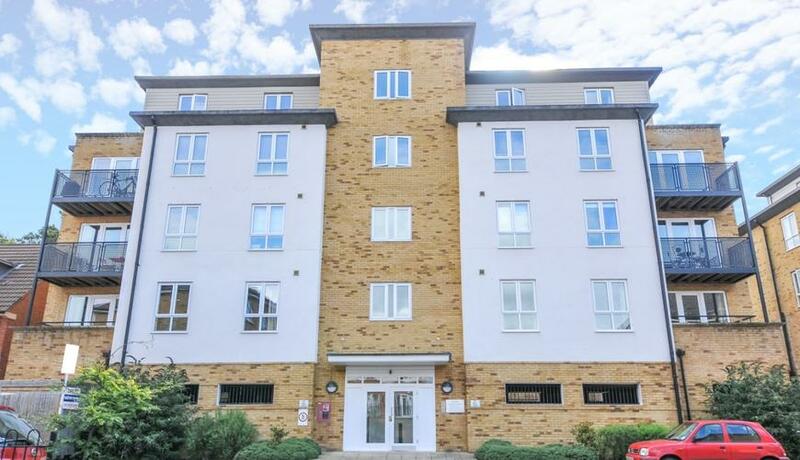 Close to New Beckenham Station and the Kent County Cricket ground. Offered unfurnished. Available in March. Benefiting from allocated gated parking, ideal property for two professional sharers. Contemporary style kitchen, two modern bathrooms and a private balcony.